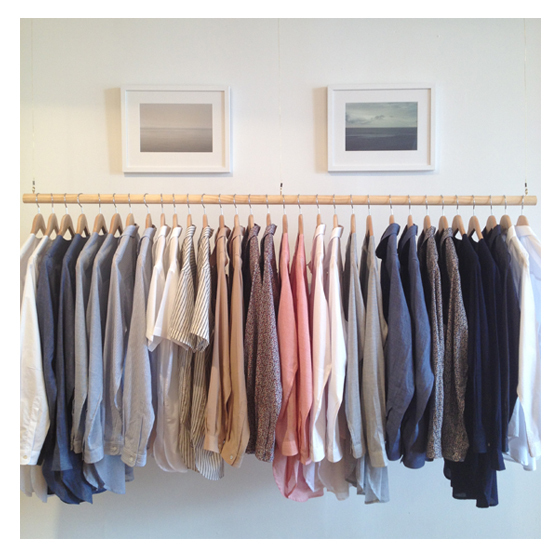 Sherie Muijs shirts have landed at the Simon James Concept Store in Herne Bay! Browse the full collection in-store for styles number one through to seven. Feeling right at home and proud to sit alongside leading contemporary brands from around the world.